Because your peace of mind is a top priority, we provide every client with a 10-year warranty for every Eagle Quartz surface product we supply. This means that we completely support our product, and that we are always at your service to answer queries, solve problems and ensure you derive maximum satisfaction from your Eagle Quartz product. At Eagle Quartz we pride ourselves on being the 1st choice among builders in Southern California. 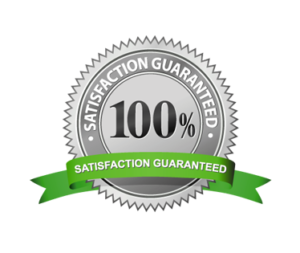 For various reasons, express Shipping, quality assurance and satisfaction guaranteed. @2017. Eagle Quartz. All Rights Reserved.